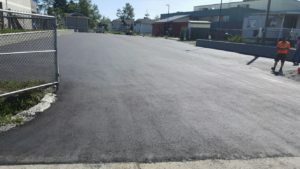 A properly installed and maintained parking lot is vital to many businesses, as it increases the chance of customers shopping there. 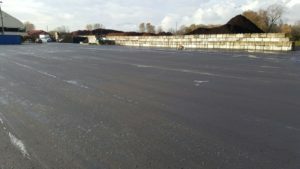 There are advantages to both concrete and asphalt lots: concrete parking lots, though the more expensive option, are longer lasting, while asphalt parking lots are the more popular, inexpensive option. 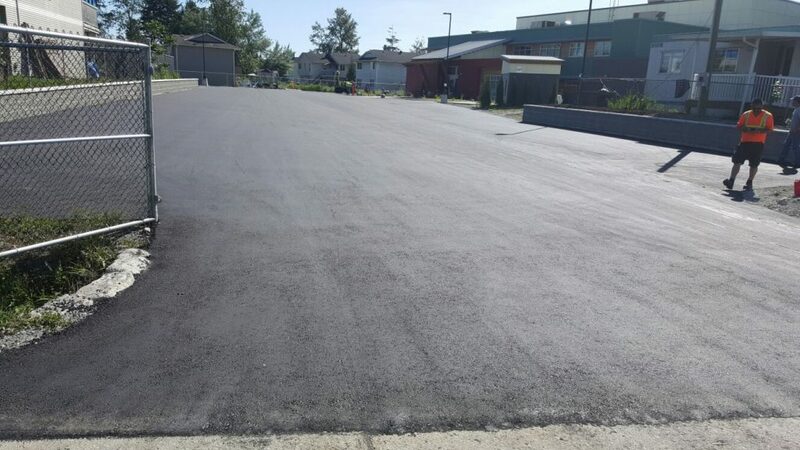 Our parking lot paving services come with a standard 1-year guarantee on materials and labour.